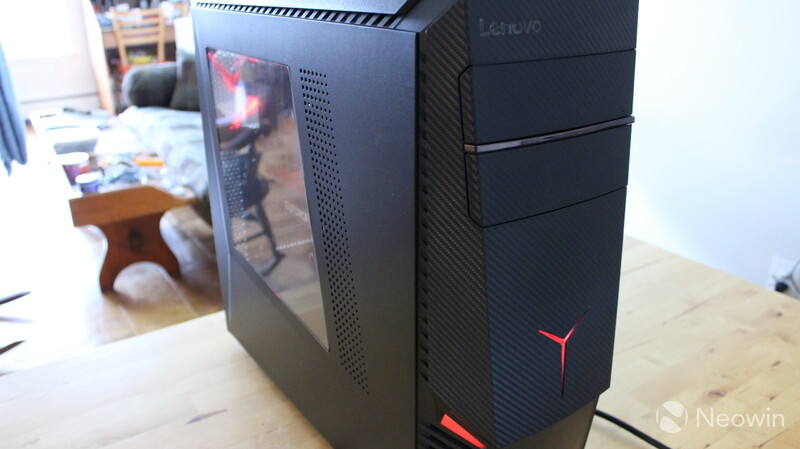 Lenovo announced a trio of gaming desktops back in August, ranging from the entry-level Y520 Tower to the flagship Y920 Tower. Shortly thereafter, I reviewed the Y920 laptop, and now it's time to take a hard look at its desktop sister. 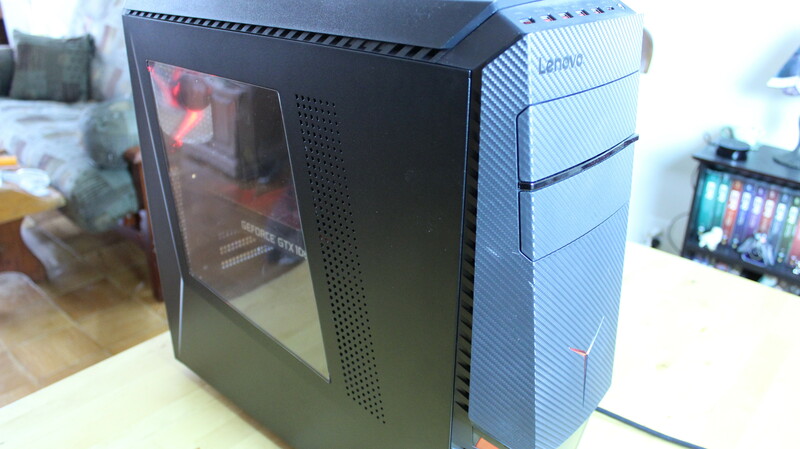 The Y920 Tower packs some serious specs, with an Intel Core i7-7700K processor, Nvidia GeForce GTX 1080 GPU, 16GB RAM, a 256GB SSD, and a 2TB HDD. The K-series processor is unlocked for overclocking, and the second storage drive allows for plenty of space for big games. 8.12" x 19.82" x 18.85" | 31.1 lbs. The Y920 itself is quite nice-looking, with a transparent panel on the side that shows off the internals, mainly the Nvidia GeForce GTX 1080 GPU. 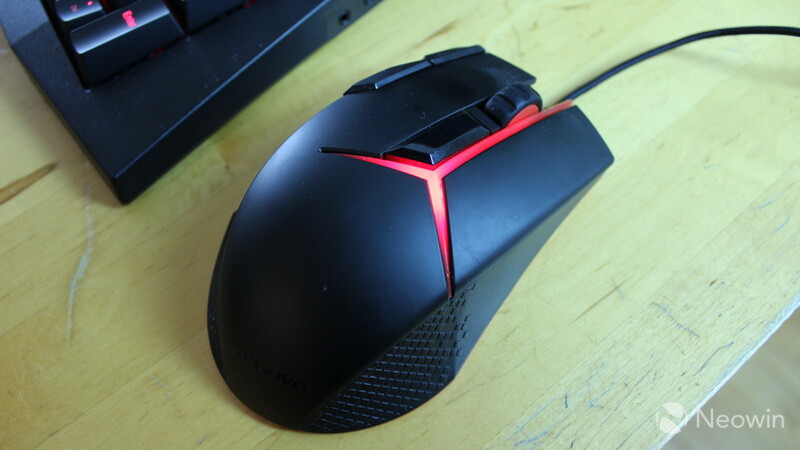 The inside is lit up with a red LED, although one thing that's frustrating is that this is the only light where the color can't be customized through the Lenovo Nerve Center application. The other LED lights are on the front, consisting of left and right "eyes" and the Legion Y logo. 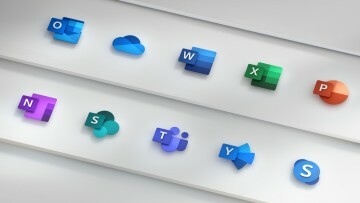 All of these can be configured with any color that you want. That side panel is also easily removed, as the entire machine is designed so that the user shouldn't need any tools to upgrade components. There's a lock switch in the back, and once you flip it, the panel slides right off. 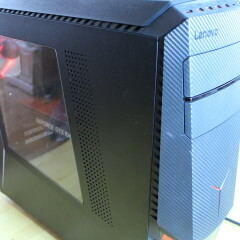 The front panel is also easy to remove, offering easy access to the fans and optical drive. 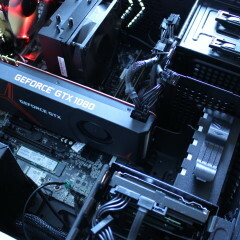 Obviously, upgradeability is very important in a gaming desktop. This is a machine that costs a lot of money (it starts at around $1,699), and you're going to want to swap out parts over time. For example, if you don't know what's cooler than 16GB RAM, the answer is 32GB, or you know, 128GB. 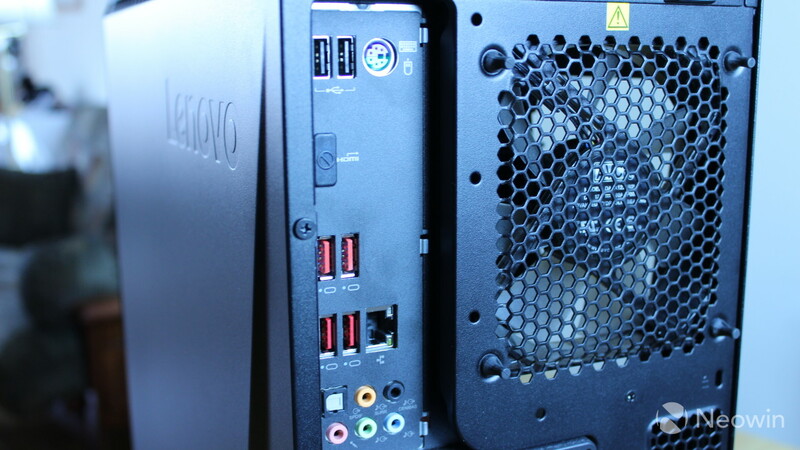 The Y920 is also loaded with ports. 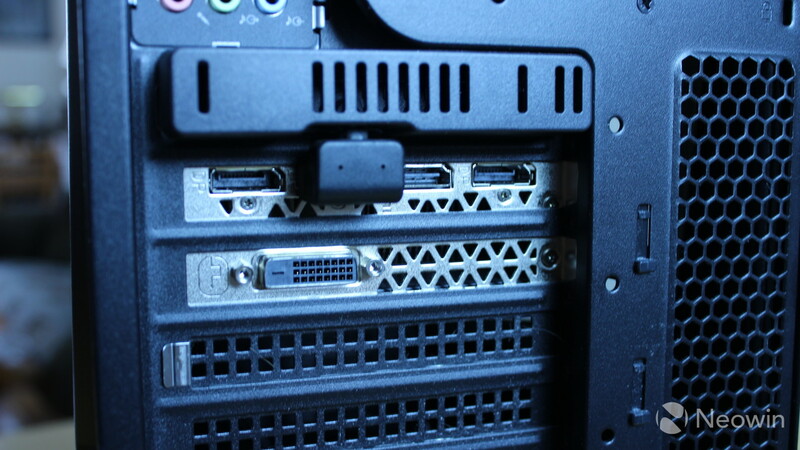 On the front of the machine, there's an HDMI connector that can be used with Oculus or HTC headsets. There are also four USB 3.0 Type-A ports, and a USB 3.1 Gen 2 Type-C port. USB 3.1 Gen 2 is still pretty rare, and it supports data transfer speeds of up to 10Gbps. In other words, it's twice as fast as Gen 1, but it's still no Thunderbolt 3. 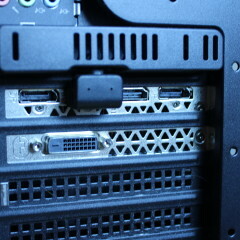 One of the Type-A ports on the front is always on, which I've found to be very useful. It works great for charging devices while the PC isn't in use. This can work for anything from charging your phone while you're asleep, to charging an Xbox controller. 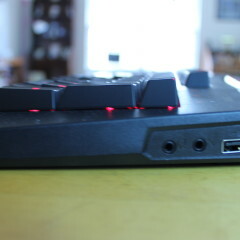 There's also a 3.5mm audio jack on the front, which supports both input and output. I think that this all comes down to personal preference, but I like the single-port approach, as it makes things simpler than when you have dedicated audio input and output jacks. I guess it depends on what type of headset hardware you already have. 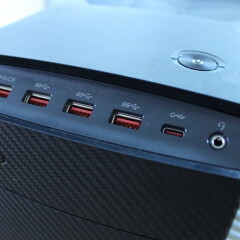 On the back, there are four USB 3.0 Type-A and two USB 2.0 Type-A ports. I'm really not sure why any OEMs are still building USB 2.0 ports into new PCs in 2018, but Lenovo certainly isn't alone in this. I use them for plugging in my mouse and keyboard (I refuse to use Bluetooth peripherals). There's also a PS/2 connector (I know...), an HDMI port, wired Ethernet, and an array of 3.5mm audio jacks. And then, of course, there are the series of ports that you'll find on the GTX 1080 graphics card, which is in the PCI-Express area beneath all of those ports. 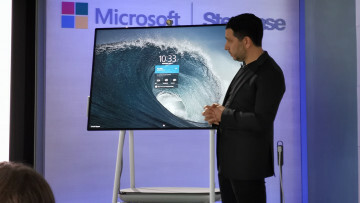 This comes with one HDMI port and three DisplayPorts. 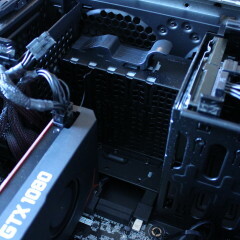 Underneath the PCI-Express bays is where you'll plug in the power cable. 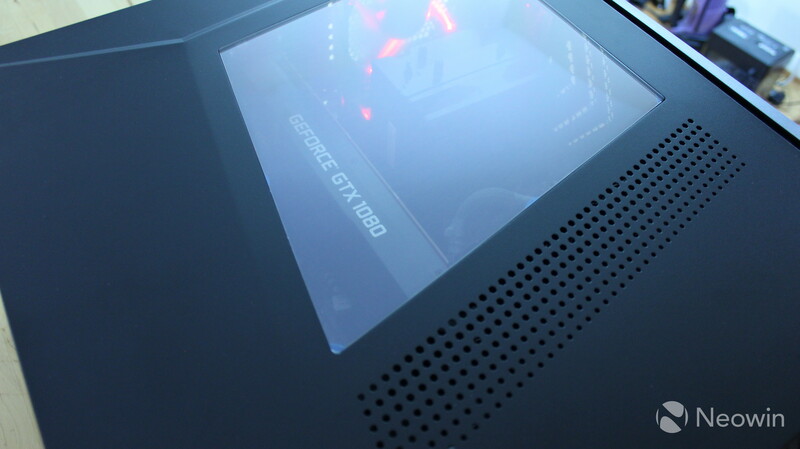 Obviously, performance is the key element when it comes to a gaming rig. In fact, one could argue that nothing else really matters, as the rest of the experience comes down to your peripherals. Overall performance was excellent. 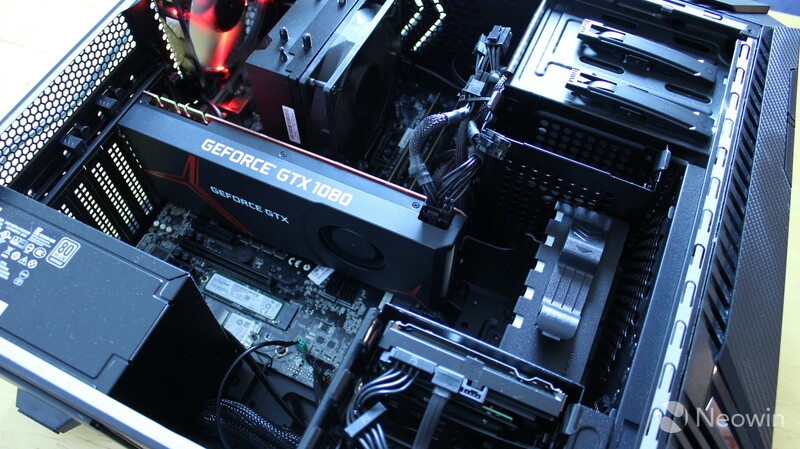 I played games like Gears of War Ultimate Edition at 4K 90fps and it didn't even hiccup. 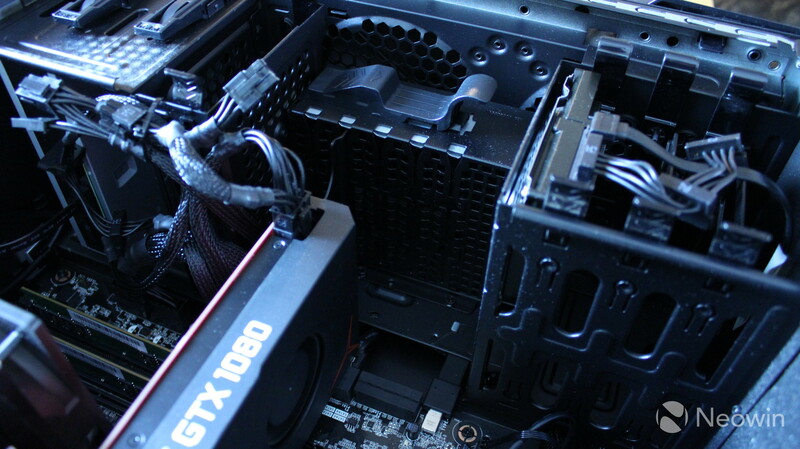 I also used the machine to edit 4K and 1080p 60fps videos numerous times, and didn't run into any issues. I can't imagine anyone having any issues with the power behind the Legion Y920 Tower. What I did take issue with were general problems with the software. For one thing, I had a lot of trouble with audio. Every couple of days, I'd have to run the audio troubleshooter, which would reinstall the driver. This was quite annoying, as I'd already be in my workflow when I realized that sound didn't work, and I'd have to stop everything to restart. I also think that performance has been impacted by recent firmware updates, which presumably are meant to mitigate the Meltdown and Spectre vulnerabilities. 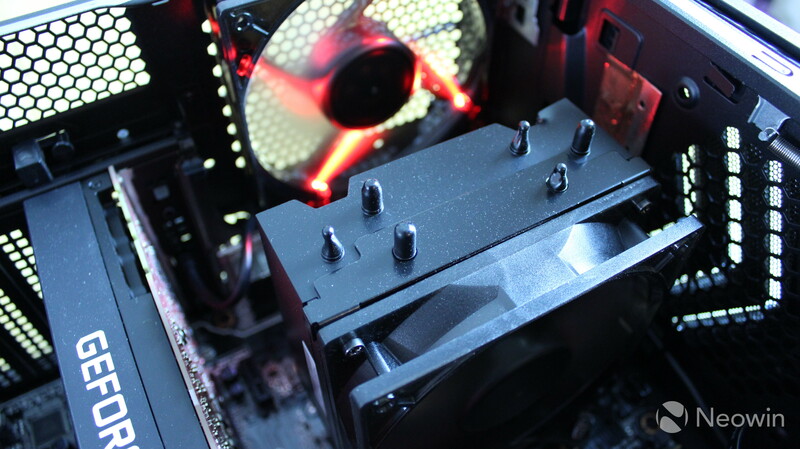 This PC should be on level playing ground, as those fixes should affect all Intel processors and not just this one, but the effect has been quite noticeable. While using the Chrome browser, everything will freeze up for a few seconds, every few minutes or so. 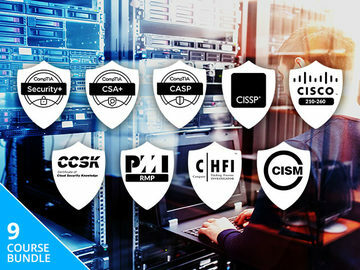 Assuming that this is the result of Meltdown and Spectre mitigations, this impact should be reduced over time. This effect was lessened after a factory reset. For benchmarks, I used PCMark 8, which offers three tests: Home, Creative, and Work. First up is Home, which tests common tasks like photo editing, web browsing, video chat, casual gaming, and more. As you can see, performance for basic tasks is great. There's no surprise there. Next up is Creative, which tests things like advanced video editing, gaming, and so on. I also ran this test again after the PC got its Meltdown and Spectre fixes. The results from the two tests are exactly the same, which is a feat in itself. It's very rare to run a benchmark on the same PC twice and get the exact same score. Finally, the Work test checks in on productivity-related tasks, like spreadsheets, writing, video chat, and so on. I also ran this test a second time. It would seem that some productivity-related tasks may have been affected by the fixes. Still, performance has been great for the majority of the time that I've been using this as my primary desktop. 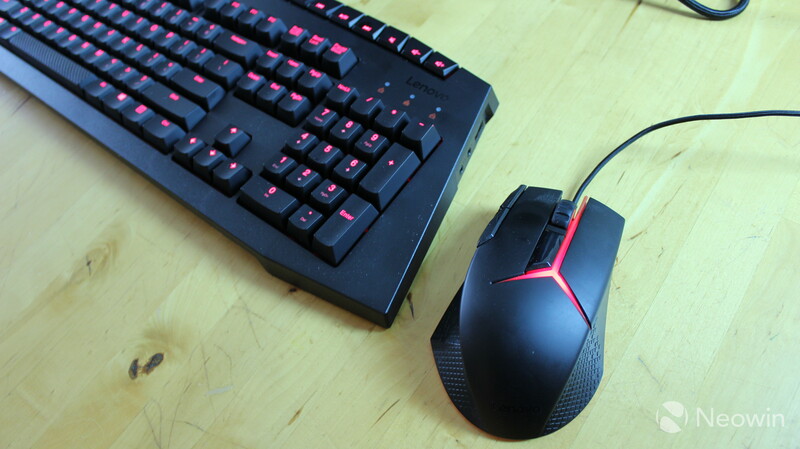 The Legion Y920 Tower comes with both a mouse and a keyboard. 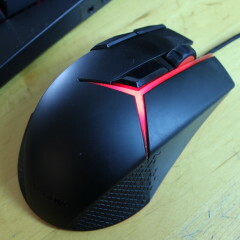 The mouse is wired, and connects via USB Type-A. It's lit up in red with an upside down Y logo that runs between the left and right buttons. 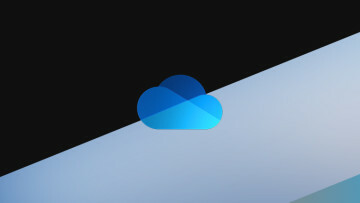 Normally, I use a Microsoft Sculpt Mouse, which connects via a USB dongle. This ended up being an issue though, as my mouse was so stuttery that it became unusable. I don't blame the Legion though, as after a bit of googling, I found out that this is quite common with wireless mice and PCs with an Nvidia GPU. 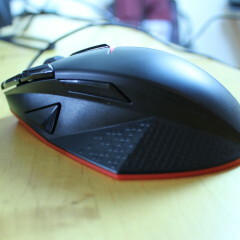 Nevertheless, I switched to the Legion mouse. 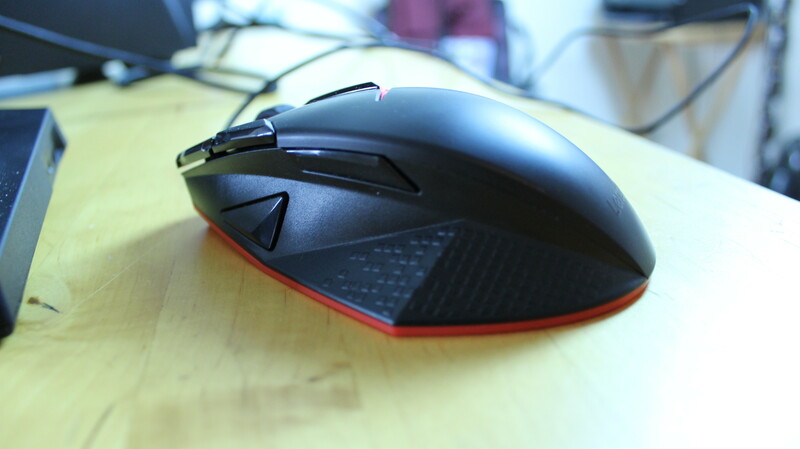 It's actually very comfortable to use, and there are lots of buttons, all of which are completely customizable. By default, the left and right buttons work as intended, there's a scroll wheel, a button on the left serves as a back button in web browsers, and there's a volume rocker on the top-left. But again, you can change the functions of these keys. If you want to change the volume rocker so that it scrolls instead of the scroll wheel, that's doable. 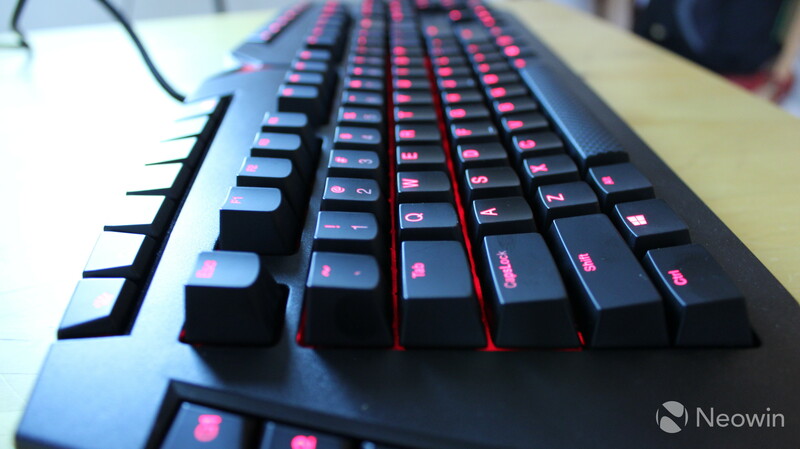 You can switch the left and rights keys too if that's more comfortable, and so on. Personally, I don't like gaming keyboards like this. 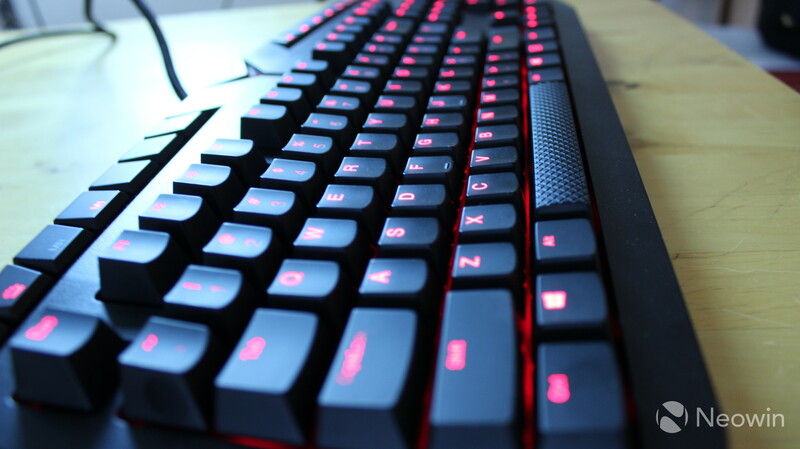 They're great for playing games, but rarely actually good for typing. For me, I need something that's good for both work and play. Normally, I use a Microsoft Modern Keyboard with Fingerprint ID. 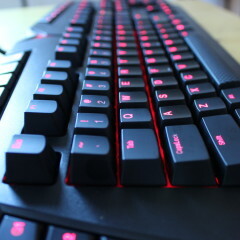 That being said - that this isn't necessarily for me - this is a beast of a keyboard. 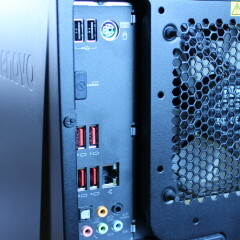 It connects to the PC via two USB Type-A cables and two 3.5mm audio cables, one for input and one for output. 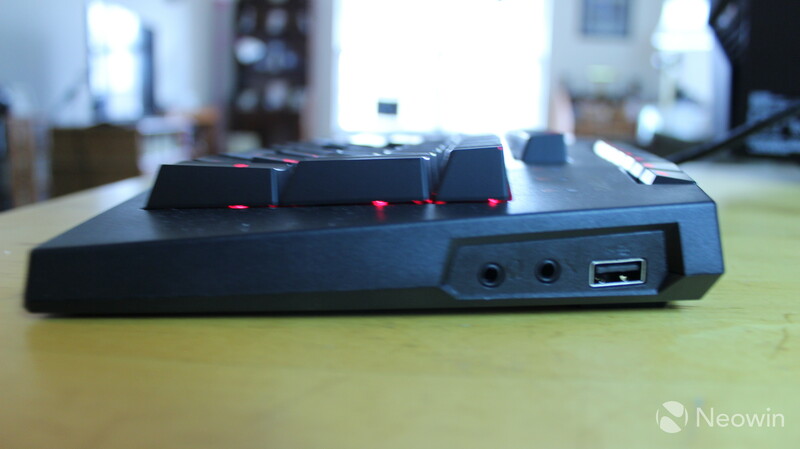 As mentioned earlier, the front of the Legion Y920 has an audio jack for both input and output, so with this keyboard, you'll have options as to what headset you'll use. One thing that bothers me about the setup is that after using up two USB Type-A ports, and another for the mouse, the selection of USB ports starts to feel a bit limited. Remember, there are a total of six Type-A ports on the back of the machine, four of which are 3.0 and two of which are 2.0. For me, another two are used up by an Elgato capture card and a Logitech Brio webcam. Suddenly, space back there is quite limited. There is, however, an additional USB Type-A port on the right side of the keyboard, along with dual 3.5mm ports for audio input and output. 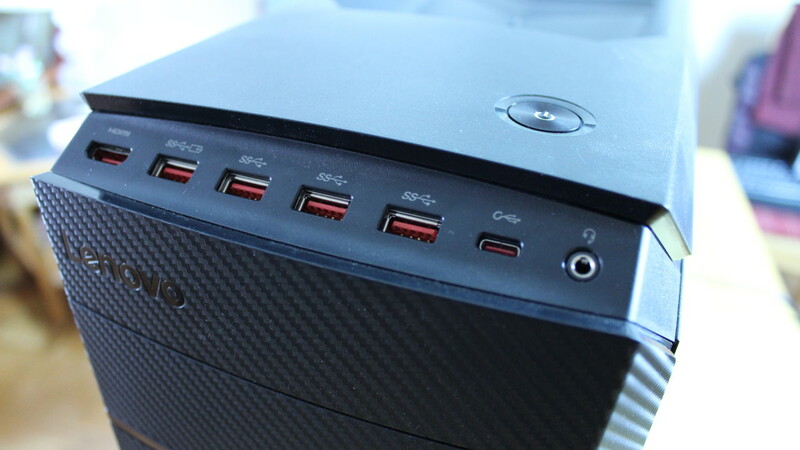 The USB port is great for plugging in a peripheral on the fly or charging a device, but it doesn't help with space on the back of the PC being limited. 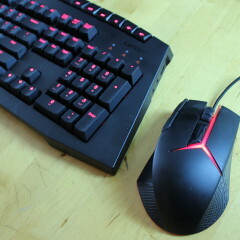 There are certain peripherals that I don't want to use on the front. Things like keyboards, mice, capture cards, and anything else that doesn't get unplugged should go in the back. 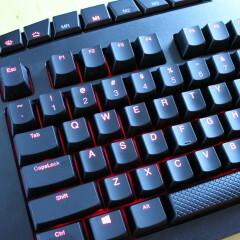 The keys, like the mouse, are lit up in red, which seems to be the theme of this device. 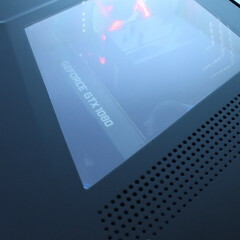 In fact, the only lights that seem to be configurable are the ones on the front of the PC. 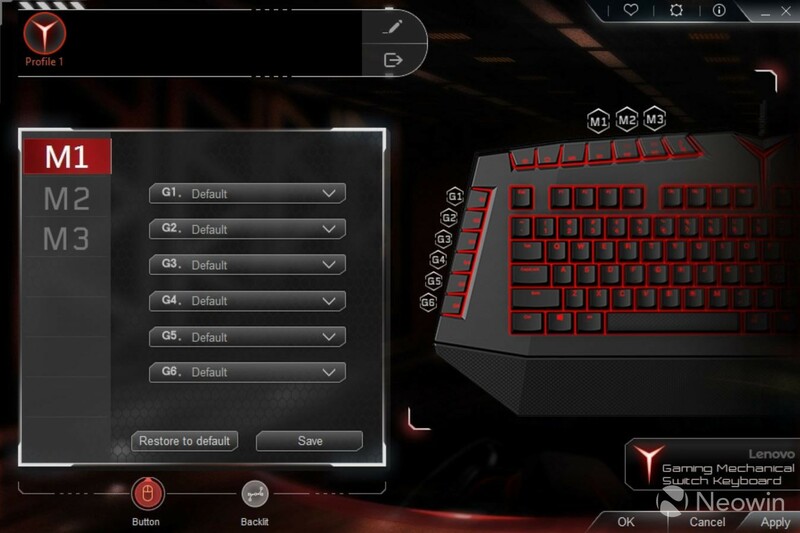 There are also six customizable keys (G1 - G6), with three profiles for a total of 18 programmable keys. Generally, you'd probably want to set this up for three different games. There's also a dedicated key for shutting off the Windows button, which is something that you don't want to accidentally hit while you're playing. One thing that I really wish the keyboard had is a dedicated screen recording button. 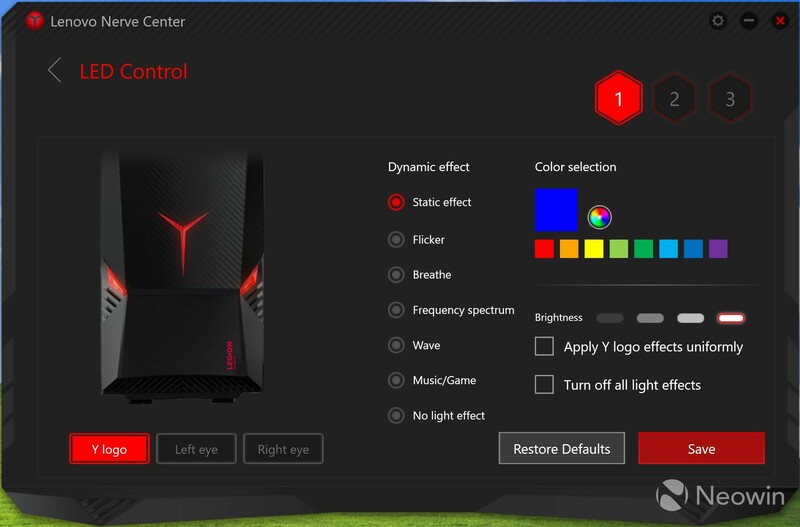 This is something that Lenovo included on the Legion Y720 and Y920 laptops, and it's something that's just useful for everyone. You don't have to worry about acquiring third-party software to record the screen. I've promised in previous reviews that I will continue to call out any manufacturer that preloads third-party antivirus software onto their PCs, and this is no different. The Lenovo Legion Y920 Tower comes with McAfee LiveSafe pre-installed, and you should uninstall it immediately, as it's a terrible piece of software. 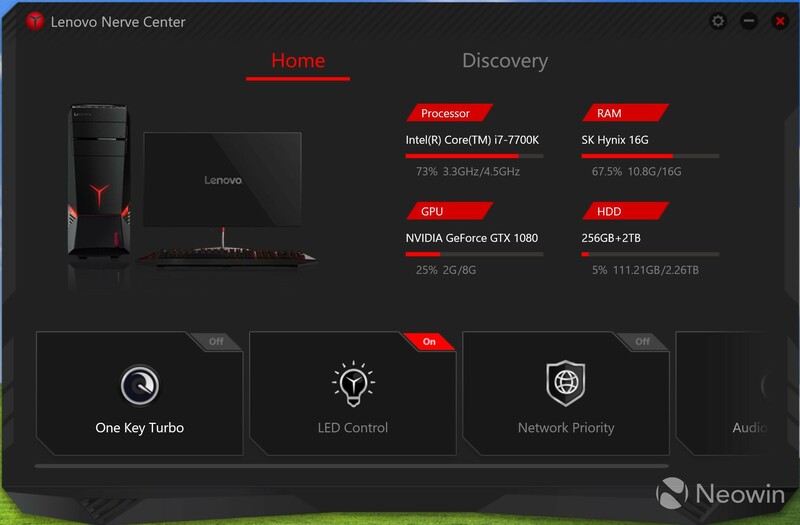 Moving on, Lenovo Nerve Center is where you'll find most of the controls for the PC. 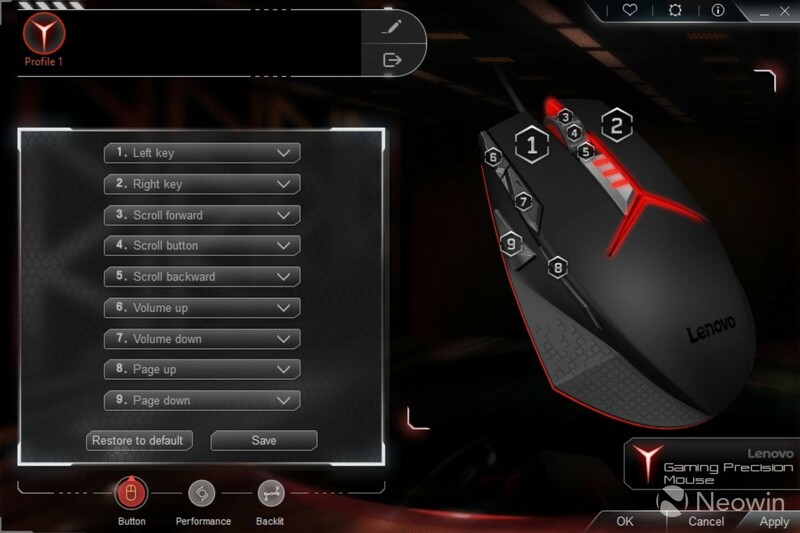 These controls don't include the mouse or the keyboard, as they have their own dedicated apps. 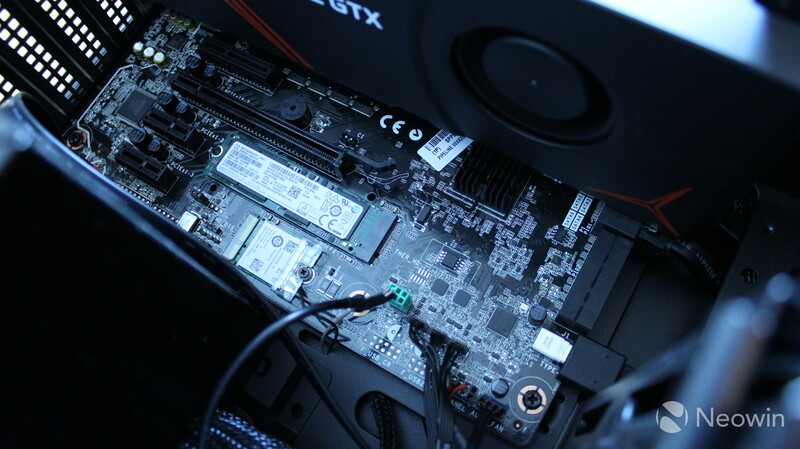 From the Nerve Center app, you can check the status of the PC, such as the CPU, GPU, RAM, and storage, and you can adjust the colors of the LED lights on the front of the PC. You can turn on turbo boost for the overclockable CPU, or you can set a shortcut to do it from outside of the app. The app also allows you to set network priority, so your game gets the resources that it needs. I'm not a big fan of the keyboard shortcuts. 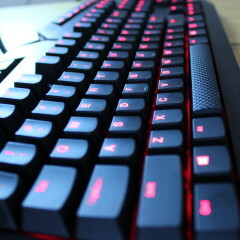 By default, Ctrl+﻿B turns the LED lights on the front of the PC on or off; however, with that enabled, I lose the ability to highlight text and make it bold. Again, for me, I need my PC to be great at both work and play, and it's very rare to find a device that doesn't swing too far to one side of that balance. There's a Discovery section in the app as well, which contains videos from games that you've recorded. Lenovo used to have a range of apps on its PCs for configuring the device, such as Companion and Settings. Those have been consolidated into one app called Vantage. 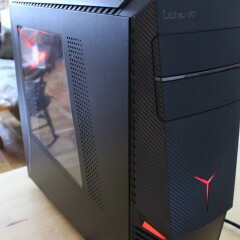 To be clear, this happened after I got the Legion Y920 Tower, so out of the box, you'll see Lenovo Companion. The main thing that Lenovo Vantage is good for is updating drivers and firmware. You'll want to check in on this from time to time. 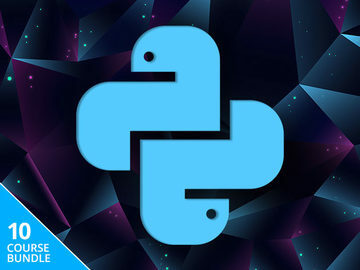 There are other things as well, such as system settings, and deals on third-party apps. If the Windows 10 Settings app and Lenovo Vantage weren't enough to keep you busy with software and firmware updates, say hello to GeForce Experience. 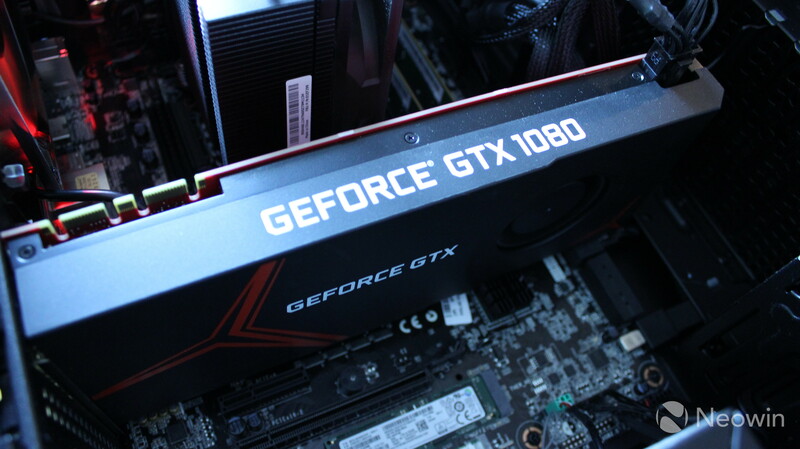 This is used to check for new drivers for the Nvidia GeForce GTX 1080 graphics card, if that's not obvious. 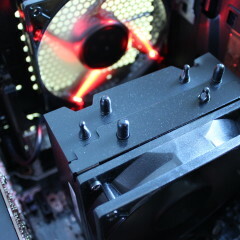 It also optimizes your games. 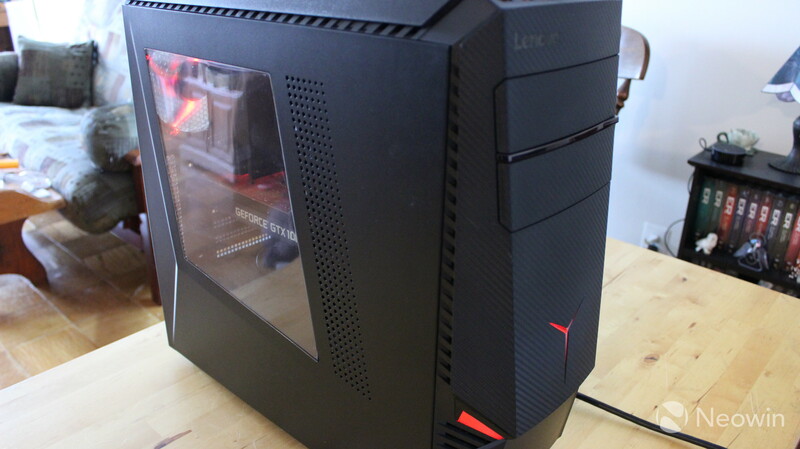 This model of the Lenovo Legion Y920 Tower costs $2,249, so this is for a serious gamer. 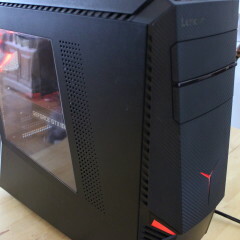 Lenovo is also selling one for $1,799, although the SSD and HDD are both half the size, and the Nvidia GeForce 1080 is replaced with an 8GB GTX 1070. Ultimately, I think that a major part of the value proposition here is the Precision Mouse and Mechanical Switch Keyboard. These things are no joke. They have all kinds of programmable keys and buttons, and the keyboard comes with extra ports on it. They seem like a gamer's dream. But unfortunately, that means it fails my test of being a machine that's great for both work and play. 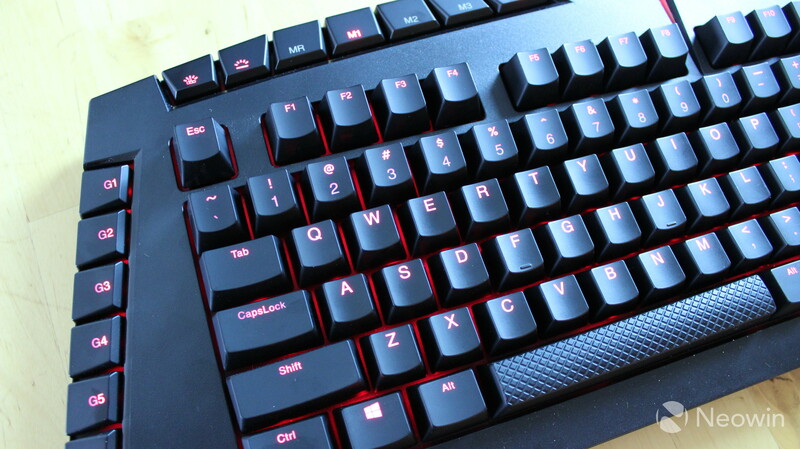 I've typed this review on the Mechanical Switch Keyboard, but when I'm done, I'll go back to my Microsoft keyboard. The Legion Y920 itself is great. 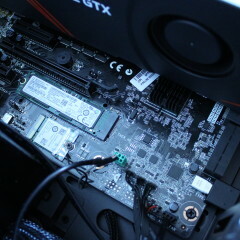 It's powerful enough to handle editing big videos, while playing games at high resolution and frame rates. But I think that if all you want is the tower, there are better deals out there. 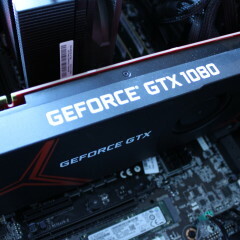 For true gamers though, this is an incredible machine. This is especially true if you make a living from gaming, like if you stream your games and play competitively. After this review is published, I'll be packing up the Legion Y920, sending it back to Lenovo, and hooking up the Legion Y720 Tower. 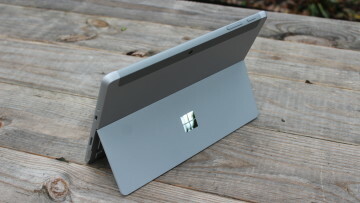 I'm pretty excited about that, as I particularly enjoyed the Y720 laptop, so stay tuned.